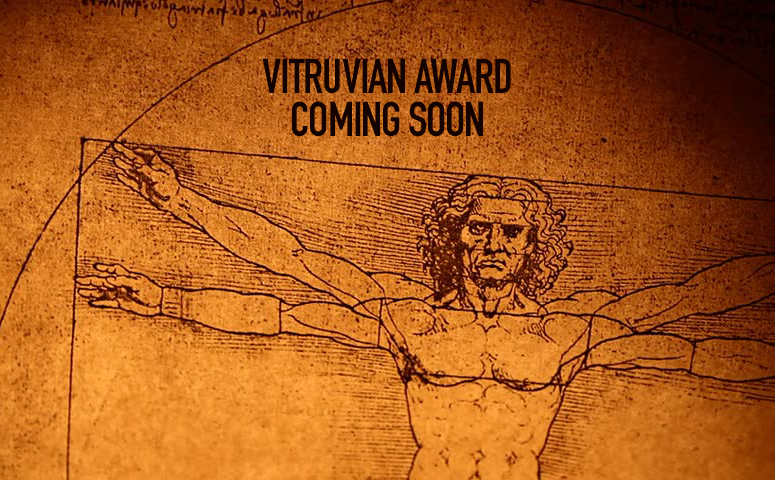 DaVinci International Film Festival accepts live action and animation, long and short format documentaries. MY SON, MY SON, WHAT HAVE YE DONE was inspired by the true story of an actor who committed in reality the crime he was supposed to enact on stage in a production of an ancient Greek play: he murdered his mother. BALLAD OF A RIGHTEOUS MERCHANT explores the process through which this true story, for which an ancient myth was the catalyst, is transformed back into a fiction—that is, into a Werner Herzog film. Unlike other documentaries which have been made about Herzog, in which he stares almost defiantly into the camera and, in his inimitable way and in his famous voice, articulates his views on life, this film shows a side of him known only to his friends and close collaborators. Although refreshingly candid and surprisingly revealing, this portrait in no way diminishes Herzog’s mystique—quite the contrary—but it does deepen our appreciation of his humanity, and offers, through Golder’s running commentary—as much an ongoing conversation with Herzog as a conversation with the viewer—an insider’s insight into his craft. Even as we come closer to knowing Herzog more intimately in this film, we also become increasingly aware of his privacy and the deep solitude that in some essential way defines him. Herzog’s idea that film should be, not analysis, but an ‘agitation of the mind,’ informs the telling of the story that unfolds here. 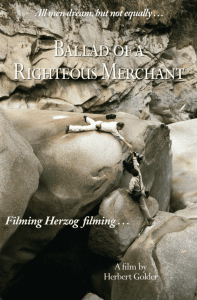 Not without its moments of humor and warmth, BALLAD OF A RIGHTEOUS MERCHANT nonetheless manages to explore, through what we see brought into focus on screen and through Golder’s voiceover narration, some of the most abiding and deepest themes of Herzog’s films. An apocalyptic mood afflicts America. Fear of what is to come challenges faith in science, government, and human survival. Many worry that our machines are actually our enemies. Popular films paint a “Hunger Games” future of superlative technology and growing inequality. Politicians praise a past in which America “was” great. Tech leaders talk of escaping to Mars and providing a guaranteed income to the displaced and alienated masses. Since the start of the Industrial Revolution, people have feared being replaced by machines. Today these fears have grown to epic proportions. Many wonder how American families will survive. 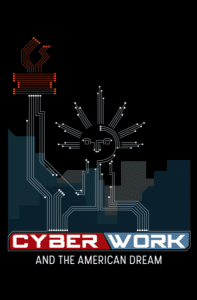 CyberWork and the American Dream is an independent, educational film designed to stimulate debate about humanity’s future–and confidence in our power to shape it. Blending daring archival footage with interviews from luminaries such as chess champion Garry Kasparov, columnist Thomas Friedman, “Shark Tank” entrepreneur Mark Cuban, inventor Astro Teller, and historian Niall Ferguson, Cyberwork examines the coming impact of Artificial Intelligence on jobs. It skewers doomsday worries while pointing to the urgent need for better responses by business and government. The film also delves into individual responsibility. Everyone, young and old, must continue to learn. … Will Artificial Intelligence destroy humans? 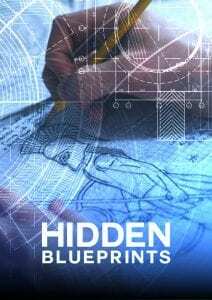 Hidden Blueprints, is a hybrid short film detailing the history and creation of a collection of wood-scrollwork that was designed and hidden in prison. It tells the story of a champion fighting mantis named Mikey that won all of its fights, only to become an enduring myth after being martyred in a corporate prison riot. Jeremy Lee MacKenzie is a filmmaker and artist who turned to art & film after being incarcerated for bank robbery and drug trafficking as a teenager. While serving time in the Lee Adjustment Center, a Corrections Corporation of America prison in KY, he was in the riot that burned the prison in 2004. In the wake of the riot he designed the intricate art collection “Hidden Blueprints” which premiered at the Flynn Center for Performing Arts and the Vermont State Capitol in 2015. Following his premiere, Jeremy went on to be admitted as a Screenwriting Fellow to Stowe Story Labs, and won Gold in the PAGE International Screenwriting Awards for his screenplay “Flicker.” In 2017, Jeremy graduated from Champlain College earning his BFA in Creative Media, then directed his film “Hidden Blueprints: The Story of Mikey” and was awarded the James Goldstone Emerging Filmmaker Award by the Vermont International Film Foundation. In 2018, Jeremy was admitted to USC School of Cinematic Arts in LA, where he is pursuing his MFA on a George Lucas Scholarship.